And the Oscar goes to…YOU! The 88th Annual Academy Awards show airs February 28th and it is always full of glitz and glam. Other than watching the red carpet trends, my favorite part of the night has to be getting together with friends for a fun watch party. So this year I thought I would share my tradition with you all! 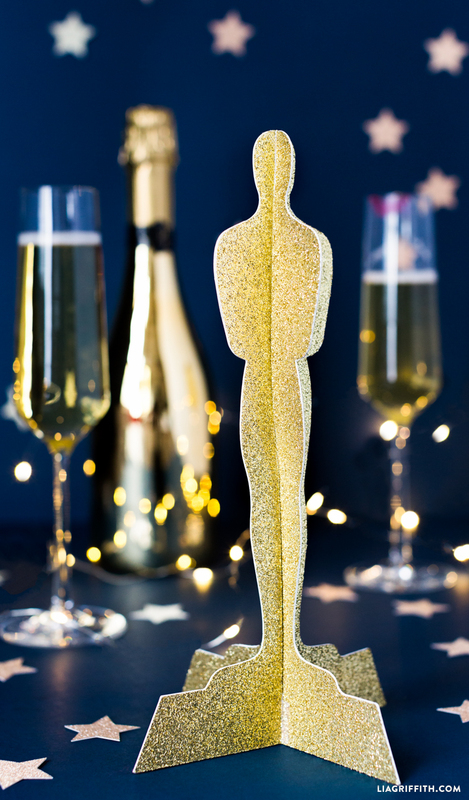 Oscar Party decor is so much fun to play around with, and any worthwhile Oscar event would not be complete without its own DIY Oscar statue.